MBA Capstone Paper: Painstaking Experience or Your Chance to Apply Yourself? Literally, the capstone is a stone on the top of the pyramid signifying the completion of its building. 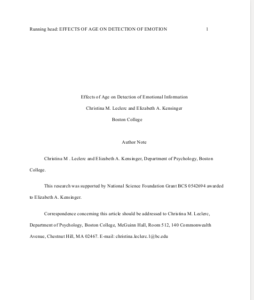 Figuratively, your final capstone papers mean quite the same, – it’s like the final brick in your knowledge fortress that protects the walls below and personifies the maturity and relevance of the knowledge you’ve gained before. This is the culmination, your final year of study that should be marked with a significant achievement in your field of study, a crowning achievement that is defined in specialized sources like ‘high-impact educational practices’. These days when we say MBA capstone project it means we consider the two-semester process you as a student will independently go through, constantly working on the question in the field of study you’ve picked. That process is not a homogeneous flow consisting of one type work activities, it’s rather time span when you’ll be actively engaged in new experiences such as scholarly debates in the discipline chosen and co-working with your faculty mentor, only this way a one can produce a substantial paper able to influence, only this way the topic of MBA capstone paper and reflect the depth of the subject understanding. 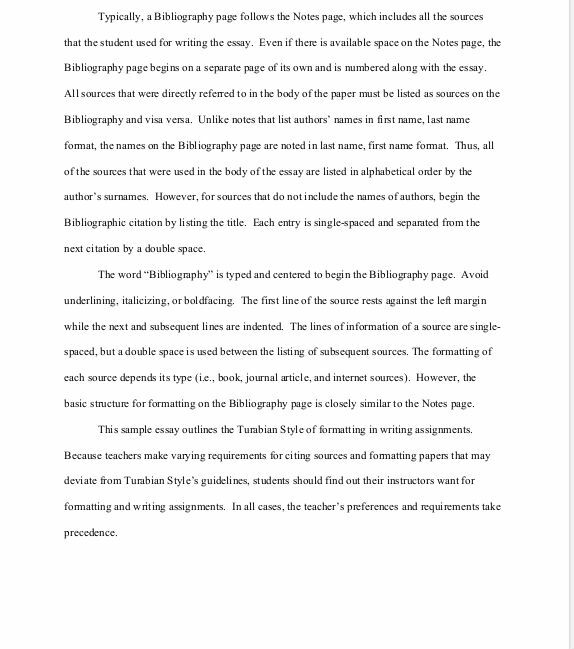 With lots in common of a thesis writing it brings those two papers very close in terms of new knowledge generation term, which means when writing a capstone you not only learn you also teach. 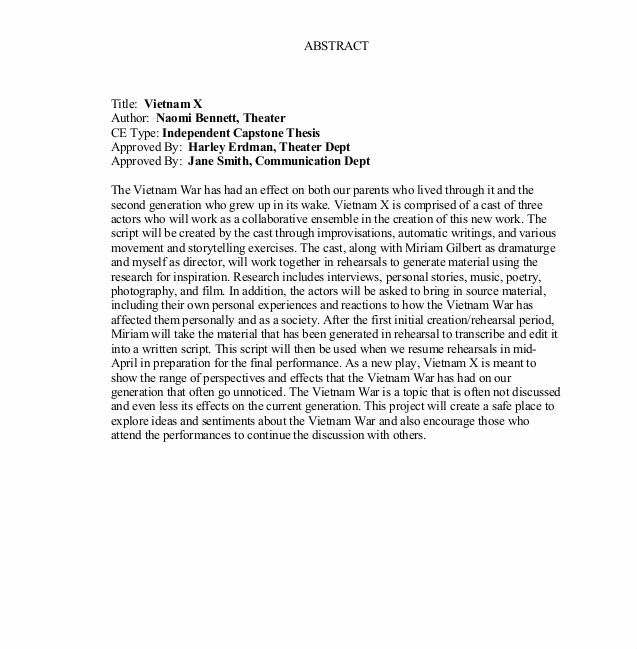 Title page – include here the basic information. Your goal here is to familiarize the audience with the general idea of what they’ll be dealing with. A must include: Strong title and purpose of study emphasizing. 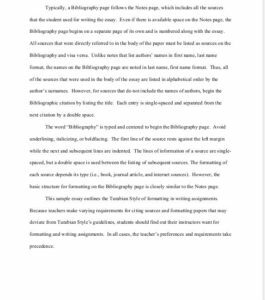 Abstract – this part provides the insight into synopsis and summary of your paper. 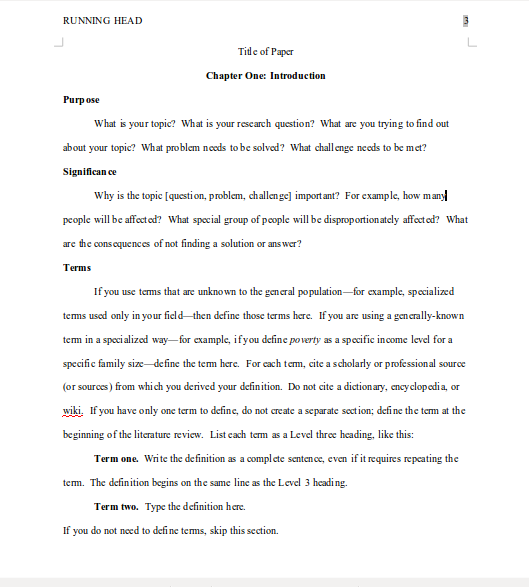 The strong overview of your paper plays a really important role in the whole project presentation. The scope and the purpose need to include the main area of investigation and the reason why it should be assessed. Copyright page – essential component the purpose of which is to state the ownership policies and protect the author’s intellectual rights. Introduction – as the first part of your actual project introduction must familiarize the reader with the topic in general, however, it needs to mention the vast parts and set the announcement for the rest of the work. Research methods – these ones will depend on the subject of study, but be sure there are commonly known methods that can be appropriate for your case among them are interview and data analysis. In this block, you need to specify what methods you’ve picked to conduct the research. Research results – the research results and outcomes should be correctly displayed, providing not only the bare facts and figures but the reasoning behind data received, don’t forget to explain what trends and patterns are lying behind your research results. Limitations – the standard part of the capstone paper specifying the area of your responsibility and limits of your research capabilities. 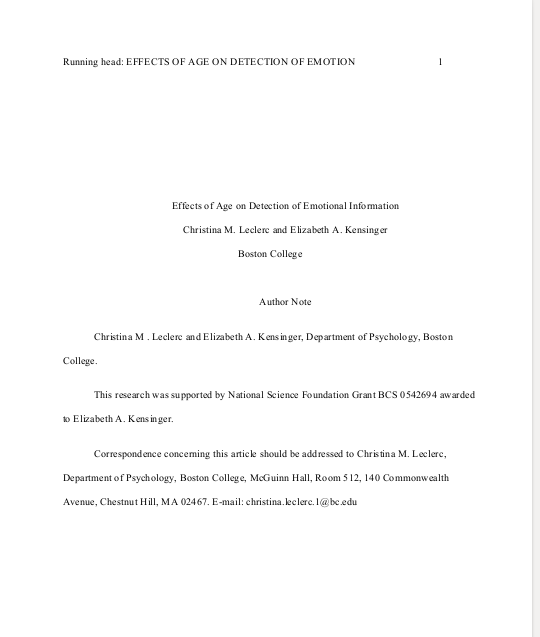 Conclusion – conclusion typically generates the main idea, the outcome of your capstone project proposal work and suggests the possible way out of the problem, taking into account the given data. In this part, it is important to add up your personal, authentic information point in the process of making a significant conclusion. References – a references page is a must, it should be neatly organized into the list of sources that gave a contribution to your paper. Acknowledgments – not all capstone projects are required to have acknowledgments page, however at times it’s obligatory, the purpose of this page is to provide the personal thanks and mention people who facilitated your academic way and provided insights and support. 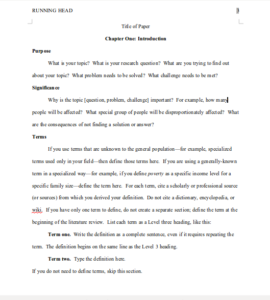 Need some help with your MBA capstone paper writing? Don’t hesitate to contact our writers! Capstones projects can be either discipline-based, interdisciplinary, and transdisciplinary. These could be also highly specialized or more general, involving in-depth analysis of a topic and focused on the extensive study area. In order to demonstrate the competency in such MBA study fields like management, accounting, marketing, and finance you’ll be bound to write a detailed set of suggestions and recommendations for the specific business problem-solving. As a rule, the recommendations will be required in the 30 to 50-page document, including information on potential growth path predictability and deep analysis of strengths and weaknesses, almost like in SWOT analysis. Externally-oriented projects. The most widespread capstone project type when students usually engage in is developing a substantial solution for a client in business, those also called business capstone projects. The client doesn’t always have to be a real one, the main idea is to be involved in a competition. In such projects students are initially given a context and scenario, they work towards the solution when the stages are already defined gathering the information and developing the assessment. Academic inquiry projects. 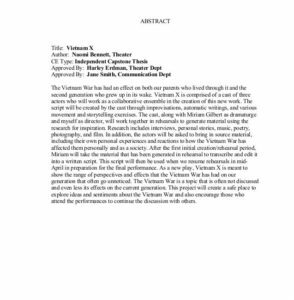 Not the less common capstone project type that exists in the form of research apprenticeship or in personal inquiry experience, lots of similarities are found with the honors program. The subject for such project type can be found anywhere, from reflective activities to formal research. The secondary data is more commonly used because this is where the human data normally collected. Practice-oriented simulations. Those are very common for science, business, and media fields, such capstone projects must recreate and simulate the professional environment, suggesting the experience graduates might face in the future. The difference between simple simulation projects and capstones is in complex and elaborate approach the latter requires and longer time span to make a deeper research. Practice-based consultancies. Typically found in wide academic disciplines, this capstone type, however, is most common among the health disciplines. The aim of such projects is to intensely recreate the professional conditions and surroundings in order to familiarize the students with problems and challenges of first employment. This capstone needs ongoing staff management to incorporate the real-life practices. Common styles for all capstone projects are MLA, APA, Chicago, and Turabian writing formats. Note that above-mentioned writing styles have their own specific set of grammar guidelines. As your capstone paper will be a significant piece of writing the most tiresome task related to it will be the organizing. You can use a software app such as Papyrus that’ll take the charge of extensive references. Get the unifying folder to keep all your notes neat in one place and don’t forget to use the appropriate referencing style MLA, APA, or Chicago/Turabian. Keep the ideas diary. Such little journal will contribute to your project significantly because this way you can always keep the track of your ideas and see the real progress achieved. When you’re busy, use the specialized services to help you with capstone, those can also help you with document formatting and editing. No matter what is the scale and topic of your capstone it’s always a greater opportunity for you as a student to feel the new level of responsibility and independence. In the process of MBA capstone project writing, you’ll be inevitably challenging your inner boundaries verifying your skills and knowledge for firmness and sustainability, developing the greater confidence in your capabilities for your future career. Is your MBA capstone paper perfect already? We can make 100% sure it is!